Our mid month inspiration post for September sees Sally marooned on our desert island and if I know Sally there will be another item tucked in her stash which she has not mentioned below, some poppy seeds to go along with the trees that will hopefully already be on the island to provide her inspiration. 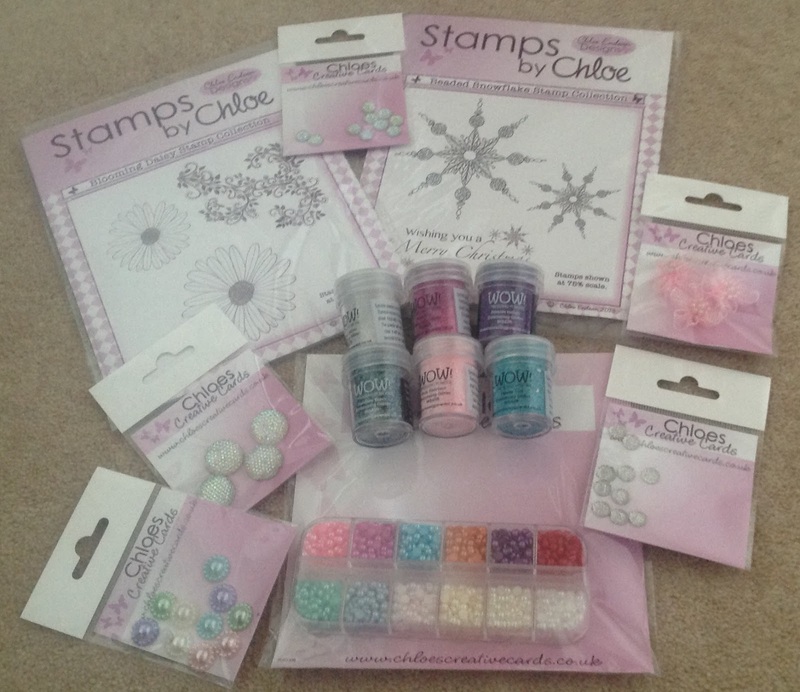 We have seen some fabulous entries so far this month but there is still plenty of time to join in or enter a second or third piece of artwork and of course be in with a chance of winning those lovely goodies from this months sponsor Stamps by Chloe. I think I transported your poppies to somewhere a little more hilly, Brenda! 1) Colouring medium - (we are allowed 5 colours). Memento inks in Teal Zeal, Dandelion, Grape Jelly, Lilac Posies and Tuxedo Black. I could stamp with them, paint with them and dust them together to make other colours. 3) Craft knife - Like Lynne last month I couldn't be without mine either! I use mine every time I craft. It would have to have a good supply of blades though. 4) Glass cutting mat - A nice smooth surface for working those inks on, cutting on, and signalling to passing ships with the shiny side! 5) Water brush – So I could try my hand at watercolour painting with the inks. 6) Set of stamps - This is the hardest bit! Trees… flowers… grasses? Oh dear! Which to choose? I think it would have to be trees, and probably the Inkylicious set ‘Flight of Dreams’ or ‘Simply Trees’. Along with the above we are allowed 50 sheets of card. I would have 20 smooth, 20 silk art card and 10 linen effect card, all in white. Then I could dust away to my heart’s content, attempting to recreate each and every sunset! Happy dusting Sally and thank you for sharing. Welcome to another new challenge here at Stamping Sensations and of course that means another lovely new sponsor and this month we are very pleased to welcome Chloe from Stamps by Chloe who I know many of you will recognise from her inspirational shows on Create and Craft. It's totally down to you if your creation has poppies on it or you just take the vibrant reds and greens from the photo, whatever you decide the DT and myself will enjoy visiting all your entries. Stamps by Chloe Creative Cards is a family run company based in Durham, headed up by Chloe Endean and was developed from Chloe's love of all things crafty. 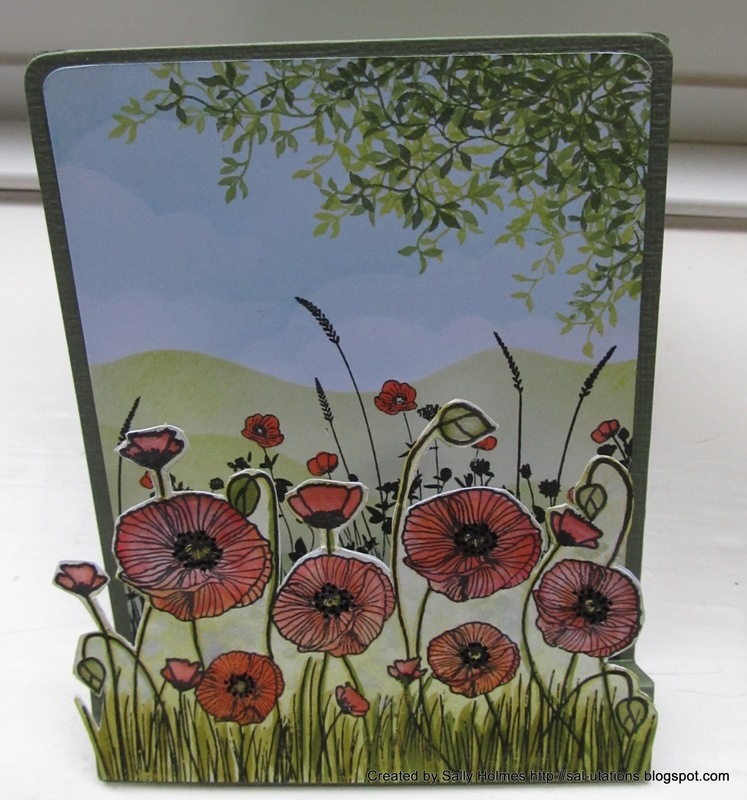 I started cardmaking as a hobby which I thoroughly enjoy and find very relaxing and rewarding. 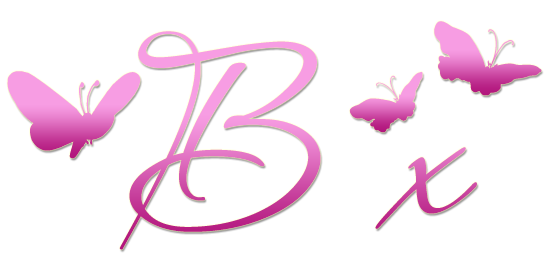 It wasn't long before I was being asked to create handmade cards by family and friends, which then snowballed to "friends of friends" and through their support and encouragement - Chloe's Creative Cards began and has continued to grow.I have now devoted my time to Chloe's Creative Cards on a full time basis as demand just keeps growing - which is great! My passion for crafting and in particular, stamping has led to my recent venture Stamps by Chloe - which is continually growing from strength to strength and keeping me very busy!! We hope you enjoy this months theme as much as the DT have.